Cleveland State Community College was honored with 2018 Tree Campus USA® recognition by the Arbor Day Foundation for its commitment to effective urban forest management. The Tree Campus USA program honors colleges and universities for effective campus forest management and for engaging staff and students in conservation goals. 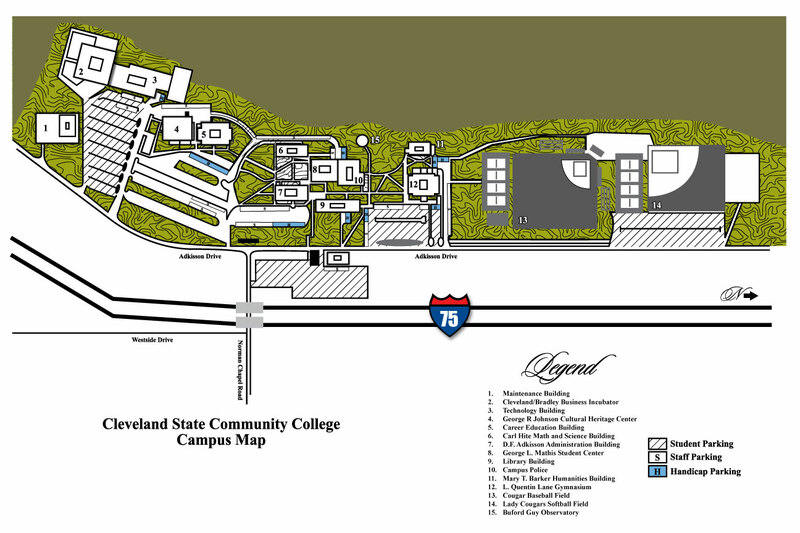 Cleveland State Community College achieved the title by meeting Tree Campus USA’s five standards, which include maintaining a tree advisory committee, a campus tree-care plan, dedicated annual expenditures for its campus tree program, an Arbor Day observance and student service-learning project. Currently there are 364 campuses across the United States with this recognition. Photo Cutline: CSCC was once again honored with Tree Campus USA® Recognition by the Arbor Day Foundation. (Pictured from left to right) Dr. Bill Seymour, CSCC President and Robert Brewer, Associate Professor of Biology.